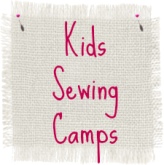 Thimble Fingers Sewing Studio is a sewing school that offers sewing classes and camps for kids, as well as basic sewing instruction for adults. It’s also a fully equipped studio with activities and workshops for sewing enthusiasts of all levels. 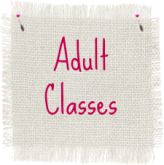 Select the class types below and check out our schedules for ongoing classes and upcoming events. 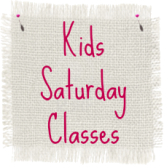 You can also see our full CALENDAR of class listings HERE. 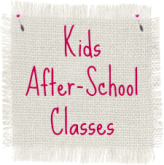 We'd love to be a part of your new sewing adventure!